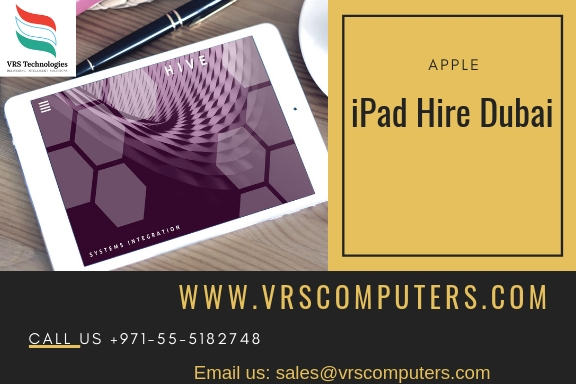 VRS Technologies Provide Complete iPad Rental Solutions in Dubai, Abu Dhabi, Sharjah, and Al Ain. We have A strong IT support team, Over 1,000 Products Available. Visit our website for Rent iPads in Dubai.